On Saturday, October 27th, Cityjet operated their final service to London City under the Cityjet brand bringing an end to the 24 year run of service to the Central London airport. 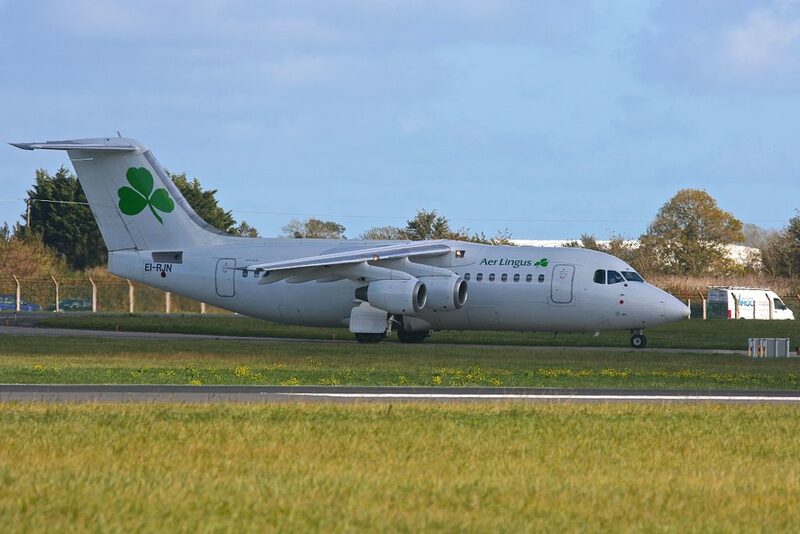 The AVRO Rj-85 aircraft will still continue on the route as Cityjet have now entered into an ACMI agreement with Aer Lingus to operate the route on their behalf using the ‘Shamrock’ callsign. 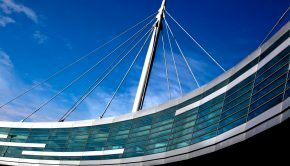 Cityjet will provide aircraft crew, maintenance, and insurance to Aer Lingus for the purpose of operating the Dublin-London City route. The final Cityjet service was operated on Saturday (October 28th) by AVRO Rj-85 EI-RJZ on the BCY113 to London City and Aer Lingus took over the service on the Sunday morning (October 29th) by using EI-RJN on the EI-284 which has now been repainted in an all white colour scheme with Aer Lingus titles and tail logo. This is one of two aircraft expected to operate in these colours for the next few months until the new Aer Lingus scheme is launched in early 2019. EI-RJN of Cityjet, now with Aer Lingus markings taxies out to operate the first service to London City under the new franchise agreement. Cityjet commenced operations in early 1994 initially on the Dublin – London City route with two aircraft operating a franchise agreement with Virgin Atlantic with the aircraft painted in the Virgin livery. 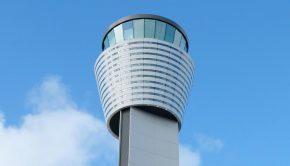 The airline continued to expand and entered into various franchise and leasing arrangements with European airlines most notably with Air France where they operated all the Irish services for the French airline and then expanded to other routes from Paris to regional cities in France and the UK. 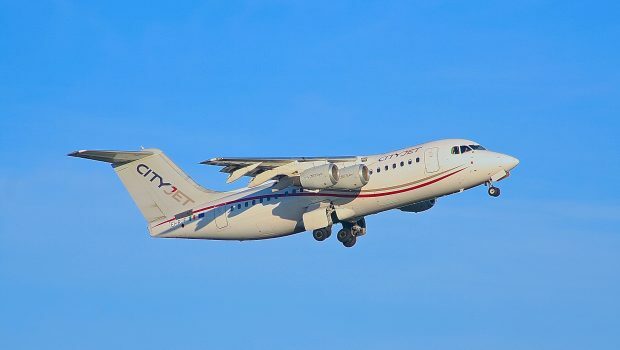 Cityjet will continue to exist but now only as a ACMI airline operating services for other airlines removing the need to promote or sell tickets for their own flights. 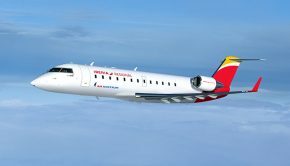 Cityjet currently operate 24 Bombardier CRJ-900 regional jets for SAS based in Scandinavia and five Sukhoi Superjet 100’s operate for Brussels Airlines. 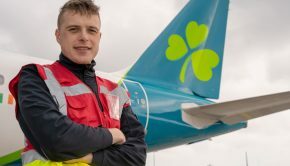 The new service will only be available to book through aerlingus.com and up to six services a day are available on the route with a reduced service at weekends.